Spring is a time of hope and renewal as the weather warms and we watch flowers bloom and hear birds returning from their winter homes. On Easter, people of all ages spend time with their loved ones and celebrate Spring. For people in hospice, this holiday can bring back wonderful memories of their childhood while allowing them to witness children making their own memories. We know caregiving can be stressful at times, but we also know that simple things can bring great joy. Why not invite your family and friends over for the time-honored Spring-time tradition of an egg hunt? If the person in your care still has enough energy, such a memorable event could mean the world to them. “My house is a wreck! I don’t have time to cook for everyone!” you may be thinking. That’s the stuff that doesn’t matter – leave your house just the way it is and have someone else pick up sandwiches or BBQ on the way. Seeing the smiles and hearing the laughter of family and friends is the important stuff. We’ve put together some simple ideas to reveal those smiles and make great memories! Make some easy, colorful Spring crafts with your loved one and then use them to decorate your home. Cut out egg shapes out of construction paper or other heavy paper. Then paste whatever you have on hand to the egg shapes – interesting torn paper from magazines or wrapping paper, ribbon, strips of paper. 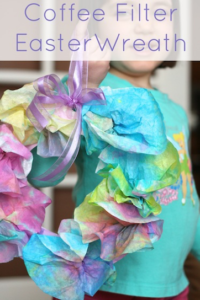 Then tape the decorated eggs to windows or hang them from door frames with ribbon. 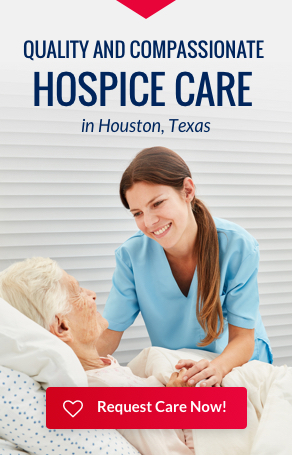 Watching an Egg Hunt is a great way for a person in hospice care to be involved, yet take it easy. 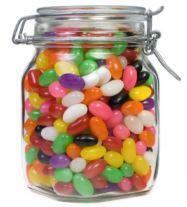 You and the person in your care can get ready by filling plastic eggs with treats like jelly beans or coins. After you or another adult hide them, watch the fun unfold as the younger ones search your house and/or yard to find the eggs. Competitions like Guess-the-Number-of-Jelly-Beans-in-a-Jar, Name-That-Jelly-Bean (taste and identify the flavor of each jelly bean) are other great ways to be involved without having to use a lot of energy. Watching an egg toss or even an egg-and-spoon race would be a blast as well! A Spring party wouldn’t be complete without coloring eggs. This could be an inter-generational activity as the adults assist the younger ones with dying eggs for the kids to take home. Be sure to record the activities with a camera or phone (this is a great job for tweens and teenagers) so you and your loved one can relive the event in times of joy and also when you might need a little push to keep going. We hope you’re able to use some of these fun ideas to welcome the spring season. Remember to keep it simple – these activities are meant for you to enjoy, too! Happy Spring to you and your family from Accredited Hospices of America!